KANGAROO ISLAND PRODUCE COMES TO THE CITY! We are excited to be a part of this event. 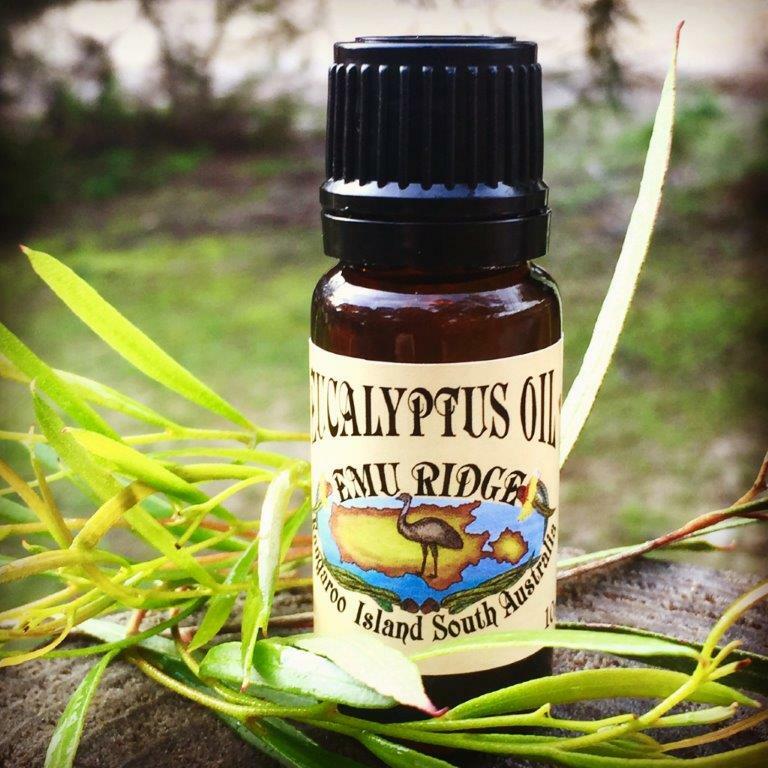 Did you know our 100% pure eucalyptus oil is also edible. We use it to flavour our popular Eucalyptus and Honey Sweets and on the 19th of July you can enjoy a sublime six-course Degustation Dinner crafted by InterContinental Adelaide’s Executive Chef Tony Hart. 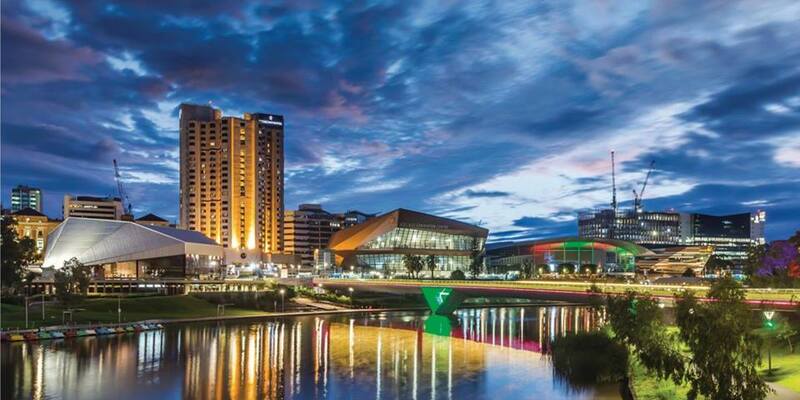 Tantalise your tastebuds with the Taste of Kangaroo Island Degustation at the Riverside Restaurant in Adelaide. paired with Hazyblur Blanc de Noirs – Sounds devine!! Executive Chef Tony Hart is pleased to be presenting Kangaroo Island produce in a indulgent gourmet menu at Riverside Restaurant and enjoy a carefully crafted degustation combining the freshest seasonal flavours and local Kangaroo Island food and beverages. Enjoy sparkling wine and canapes on arrival followed by 6 courses perfectly matched with 6 Kangaroo Island beverages before you end the night with KIS O Gin from award winning Kangaroo Island distillery Kangaroo Island Spirits. Kangaroo Island produces food as it was intended. With purity, quality, and sustainability the key. Kangaroo Island is a pristine wilderness – a place of beauty and a place of escape. Plan your visit to Kangaroo Island today. Visit the Kangaroo Island Food and Wine Association to discover what experiences await. Call +61 8 8238 2400 now to enquire, or make a reservation with our dedicated staff today.